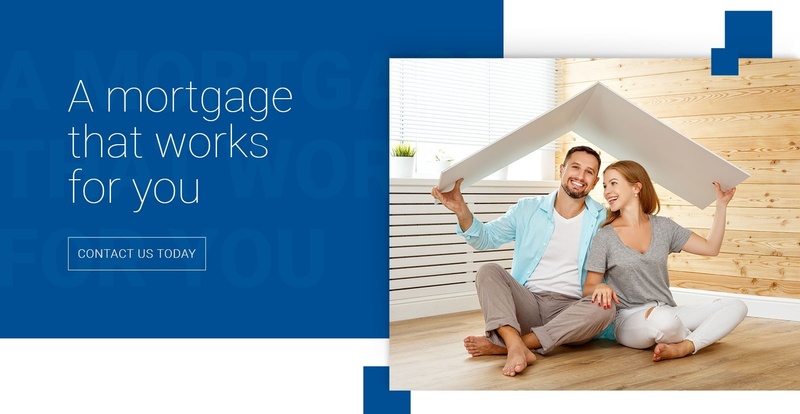 A Mortgage that Works for You! The right mortgage is the one that fits your lifestyle and future financial goals. Would it not be nice to have a mortgage that does not break your bank, provide avenues to create that retirement nest-egg, and help realize your future financial freedom? And you know what the best mortgage is? The best mortgage is the one is paid off! 100% of the equity that has your name on it! But getting the Right Mortgage is only the Start. And with Us by Your Side, that is where We Start. Once we successfully steer your application to a close, the next phase begins....a manageable path to becoming mortgage-free at the pace you can manage....and building that dream financial freedom lifestyle. Let us help you, and show you what our P.A.C.E. system can do for you, and how our continued commitment can move your goals that much closer. Do you have a Question or Need Assistance with Your Mortgage? 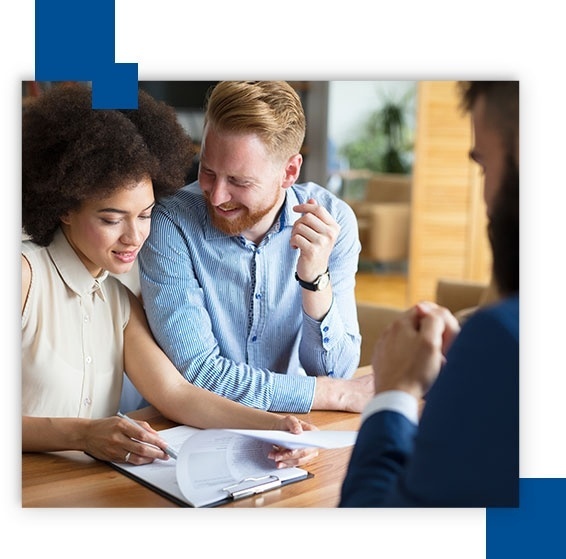 Whether you have purchased your next home, need to prepare for your next purchase, have a renewal coming up, or need to access the equity to help you get back with life, simply connect with us. A Mortgage that Fits your Lifestyle! 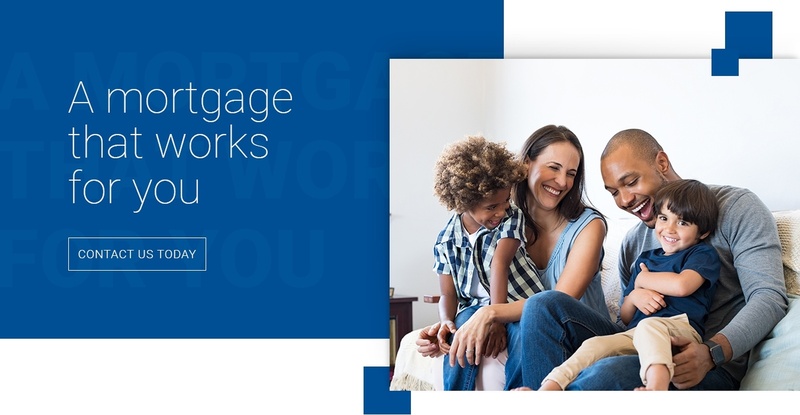 Our Mortgage Agents have been providing the Best Mortgage Options for our clients across Milton, Georgetown, Guelph, Hamilton, Burlington, Kitchener, Cambridge, Brampton, Mississauga, and Oakville, Ontario. 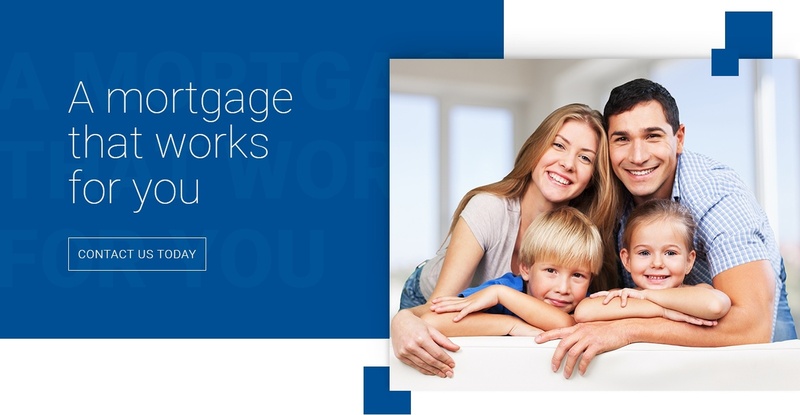 Call Us (905) 699-7831/(416) 566-2516 for a Free Mortgage Consultation. At Your Lifestyle Mortgage, we specialize in one thing - providing the best mortgage options for our clients! Our goal is to deliver great customer experience, making sure that we have discussed all phases of the purchase and mortgage process. Our commitment to you is life-long, and not just on one transaction, even if you end up living in your property until its paid off. To us the best thing we can do is, helping you find ways to save money and pay your mortgage off sooner! Victor, Partner in the YLM Group, has enjoyed working in the customer service industry for over 25 years. His passion for helping people understand and grow financially is what brings a smile to his face. Our current times move at a rapid pace which is not necessarily the best for personalized service. Victor will ensure his availability throughout your transaction and after, with excellent follow up and advice on how to get you mortgage free faster. If you need an advocate on your side to negotiate the best possible terms and advantages for you, then contact Victor. He will always have your best interest in mind and will make this the smooth and stress free experience that it should be. When not working Victor enoys playing hockey, plays music and stays physically healthy for well balanced and fulfilling lifestyle. 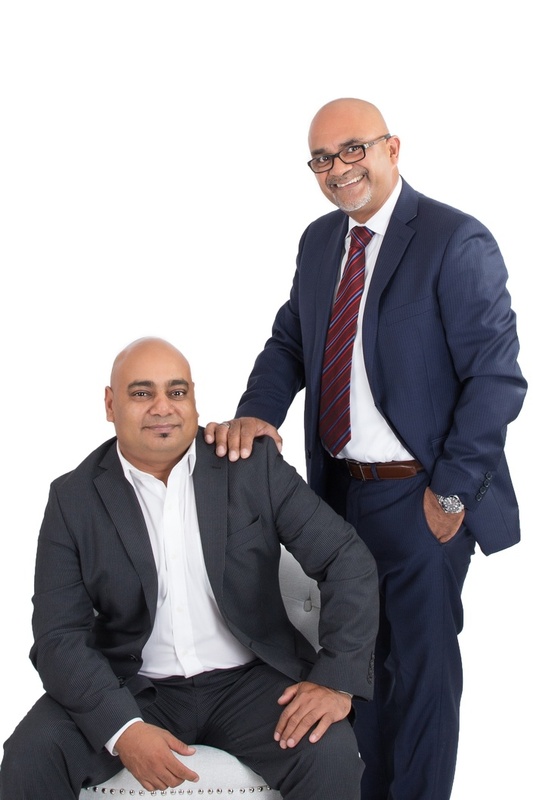 Taufeeq, partner in the YLM Group, entered the Mortgage Industry in 2013 with 17 years in sales, marketing and finance background, . It is his commitment to put his best into each and every application, and ensure clients’ interest is served first and foremost. His commitment to his clients is life-long, and his after-transaction care is aimed toward helping them achieve a good lifestyle balance, with a faster way to payoff their mortgage. When not working Taufeeq enjoys quality time with his wife and three school age sons. His passion is music, aviation and travel. 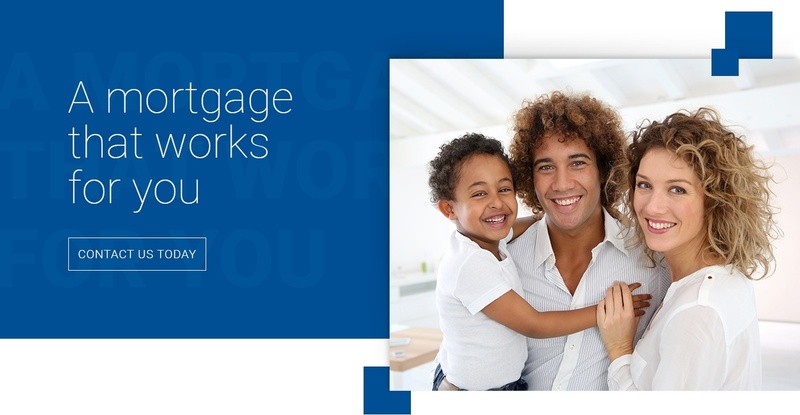 See what others have to say about working with Your Lifestyle Mortgage. Working with Taufeeq has been an amazing experience! Our first purchase went incredibly smooth. We had a big headache before taking a first step in this purchase, but he came as a recommendation from our realtor and he nailed it!!! He is able to find a great deal, responds quickly to emails, answers all questions in detail, and takes care of our mortgage. He came as a blessing! Thank you Taufeeq, you are great and we appreciate all your help! We worked with Taufeeq and Victor for buying our first home. They helped us from start to finish and were always available when we had questions. We had a great experience and would definitely recommend. Easiest mortgage I have ever gotten. Didn't have to make any appointments or go anywhere. Very friendly, willing to answer any questions and looked after any small requirements I had. Definitely RECOMMENDED and will be going with Taufeeq for the third time.